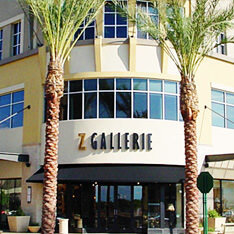 With great shopping and dining options, The SHOPS at Gainey Village is a top destination for daily visits. Vibrant retail destination bringing people together to shop, work and play. 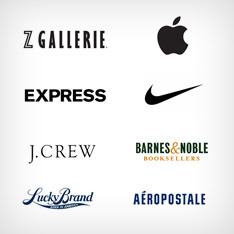 The Corritore Company's leasing expertise was instrumental in creating a retail experience unparalleled in the Valley of the Sun. 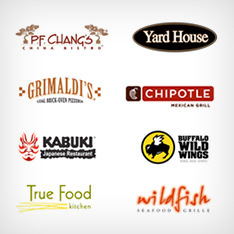 A variety of exciting restaurants and specialty retail tenants for all ages. 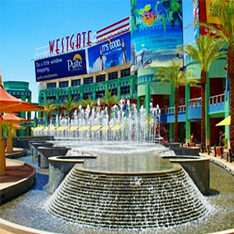 This retail shopping destination is the premier shopping center in the Northwest Valley. 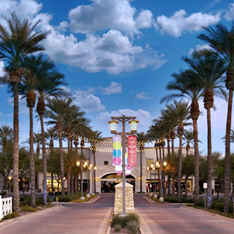 The Corritore Company has helped create a vivid, lively retail experience with The District at Desert Ridge. Extensive expertise in both local and national markets. Essential to choose the ideal location for your business. 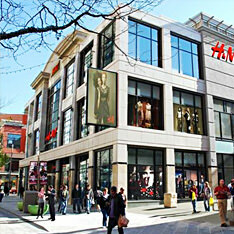 Upscale retail project leasing and consulting. Specialty tenant representation, leasing and consulting. lLocating places with lifestyle and affordability. Nationwide, has worked with tenants and landlords to bring intricate knowledge and truthful, objective point of view when evaluating the viability of any project. Give us a call today and find out more about partnering with a Company you can trust.